Karin uses her health and managed care experience to lead Progyny's employer benefits products. She aims to expand employer coverage of infertility services by providing a solution that is a beneficial for employers, patients, and clinicians. Prior to joining Progyny, Karin was CEO of US Imaging for eight years, and previously served as CEO of CarePlus Health Plan for nine years. 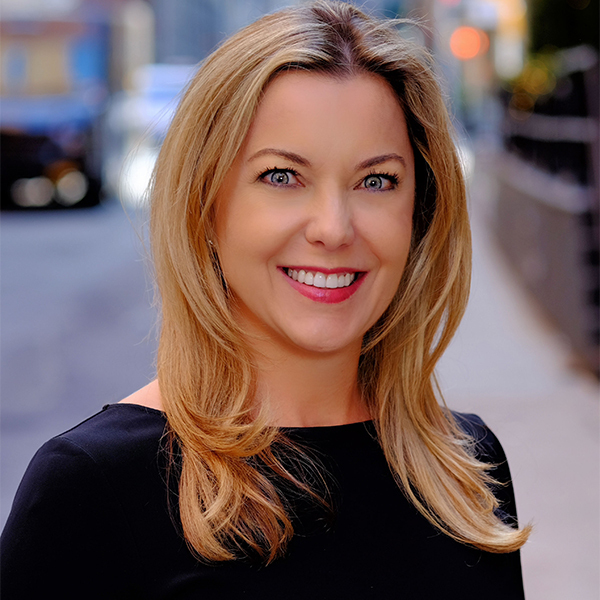 In 2017, Karin was selected as one of New York Business Journal's Women of Influence. With the US unemployment rate at record lows, employers are searching for innovative ways to attract, recruit, and retain top talent. Providing a fertility and family-building benefit can send a strong cultural message to employees and show the public that the company recognizes the importance of its female workforce. Unfortunately, only one in four employers provide any fertility coverage to their employees. In our presentation, we will cover why fertility is a growing issue and how employing an effective fertility benefits program can help save on employer healthcare costs, improve employee productivity, retention and morale, and enable a company to provide its employees the opportunity to build their family.